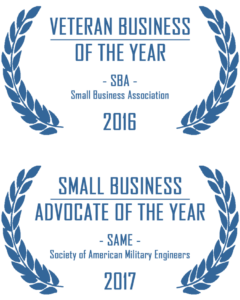 RSM Federal is pleased to announce the award of a three year government subcontract with the Department of Veterans Affairs. RSM Federal will provide subject matter expertise on patron engagement strategies in support of technical and team requirements. 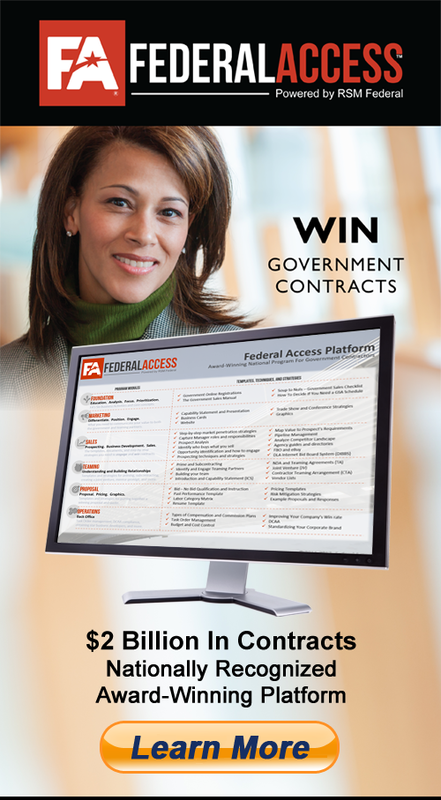 Additional information on this contract is restricted by the government. For additional information, please contact RSM Federal.